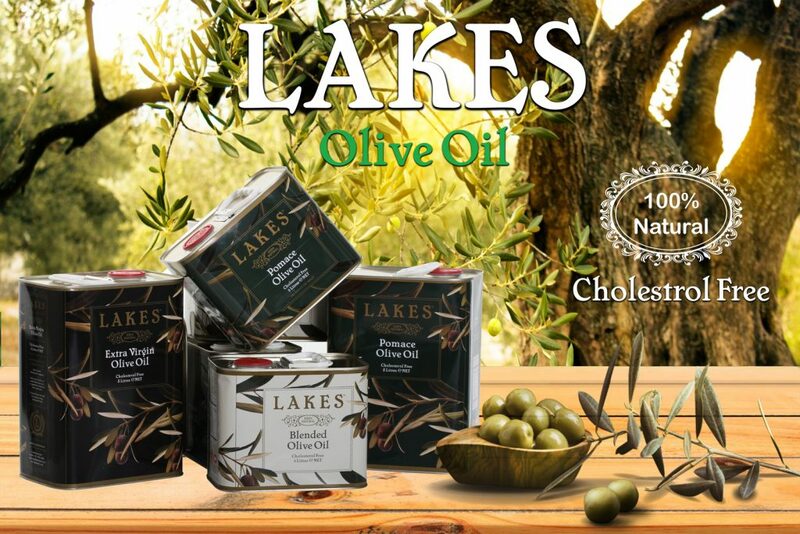 Lakes Food Euro Ltd has been established for more than 30 years as distributors, wholesalers and exporters of unparalleled range of fine food for quality products and finest ingredients. Based in London, offering fast and efficient delivery schedule wherever you are. A one stop food supplier to cash & carry, wholesalers, manufacturers, restaurants, caterers, bakeries & confectioners. Healthy food for healthy people!. We supply only ecologically friendly products. We supply a vast range of products to our customers to accommodate all food sectors in the market. Deliveries are prompt and efficient nationwide. We set the standard for quality and value. We are able to provide bespoke products tailored to our customer needs. Our team is committed to developing and creating new innovative products. Our signature features are authenticity and quality, supported by our unrivalled experience. We pride ourselves in creating a long lasting relationship with all of our customers. Our professional telesales team are always on hand to answer any of your queries. 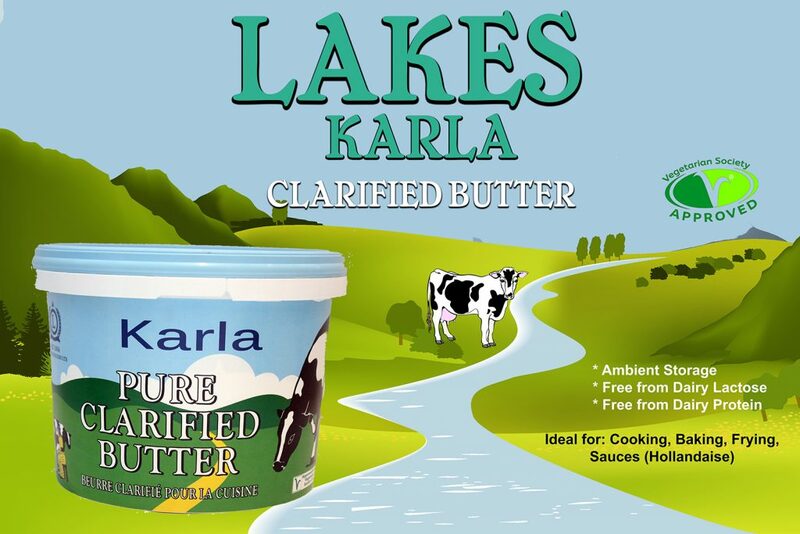 Karla Butter is a substitute for butter and is used in baking, grilling, hollandaise sauce, sauté, etc. For the chef, View product. 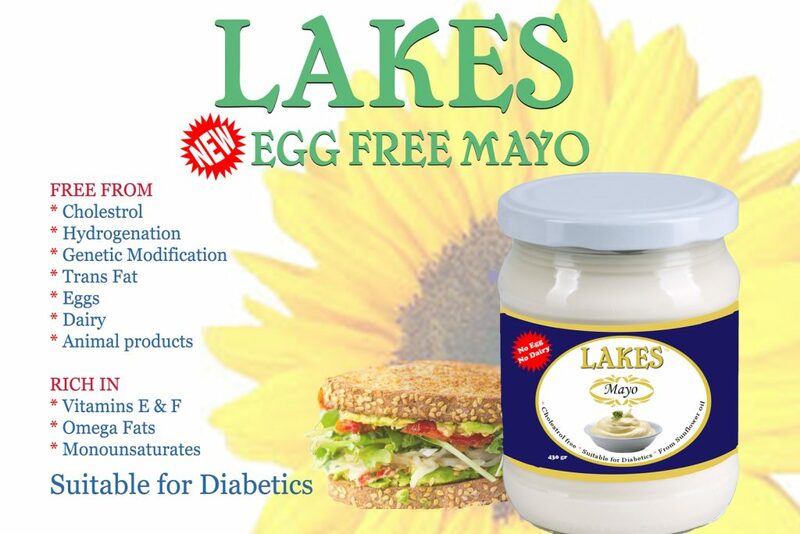 Lakes Egg Free Mayo is a delicious egg and dairy-free alternative to mayonnaise. It is suitable for diabetics. It can View product. Ready to use. Suitable for vegetarians. 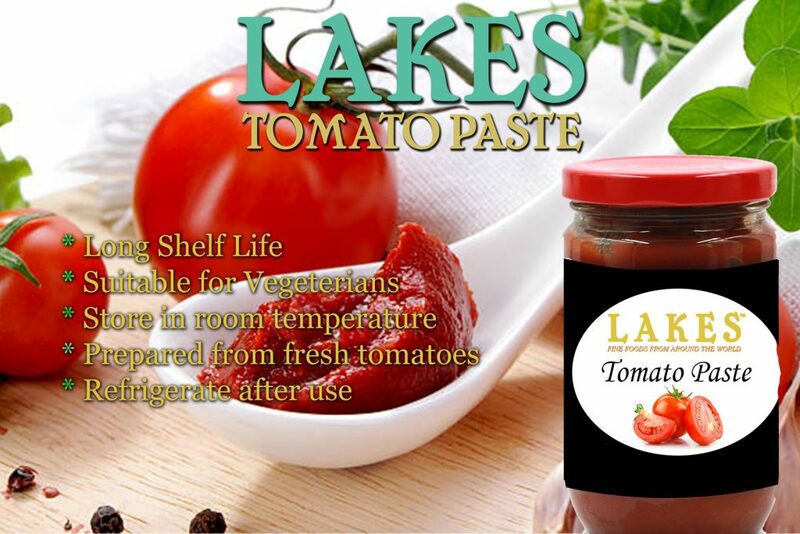 Tomato puree is most suitable to give colour and a rich tomato taste to View product. 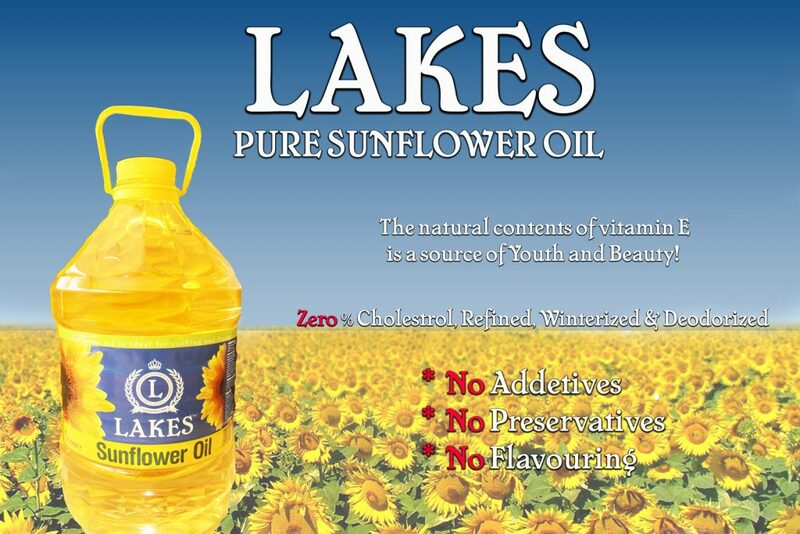 Sunflower oil is high in the essential vitamin E and low in saturated fat and can help keep your heart View product. The main type of fat found in all kinds of olive oil is monounsaturated fatty acids and are considered a View product. 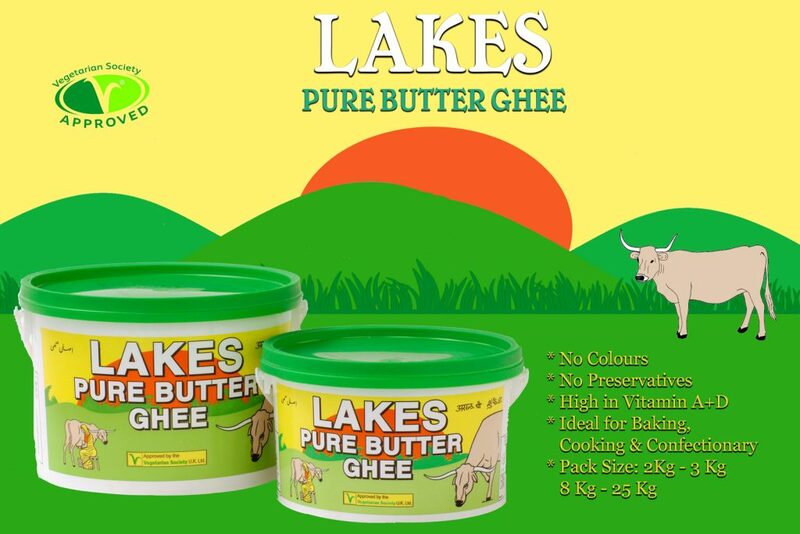 Lakes Butter Ghee has no additives and is made from cream and is extremely rich in good fats. Lakes Butter View product.